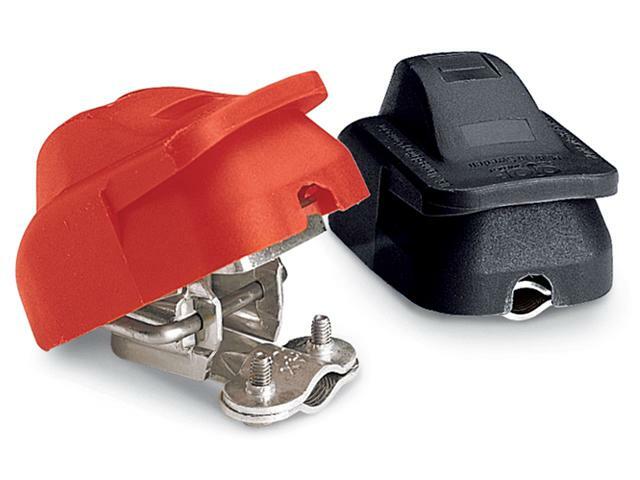 For installing batteries in tight, confined spaces, the patented design of these connectors is perfect. They’re easy to disconnect for quick, convenient changing and a plastic cover eliminates the risk of electrical shock. Fits post-type battery terminals (will not fit on threaded posts).